Are you One & Done? 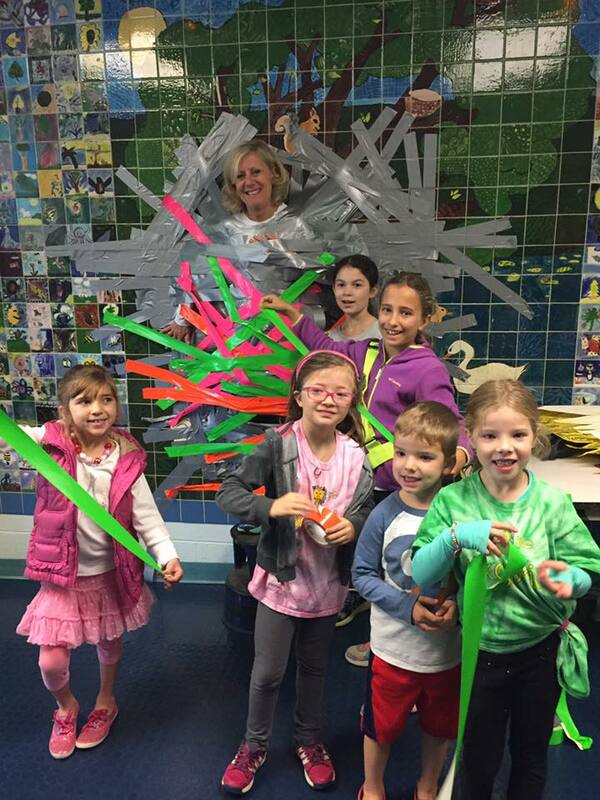 Less than $7,000 stands between us and a fun day of taping Mrs. McGuigan to the wall. Help us reach our fundraising goal of $50,000 in 50 days. Join more than 280 families who have already contributed – we only need $6,235! If you’ve already contributed, ask a friend if they are One & Done too.